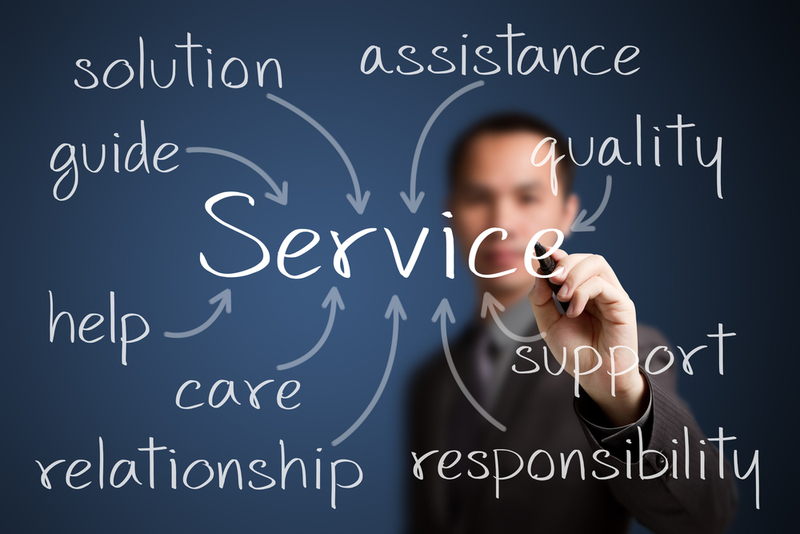 We provide quality specialised project resources, consulting and business support services to our customers. 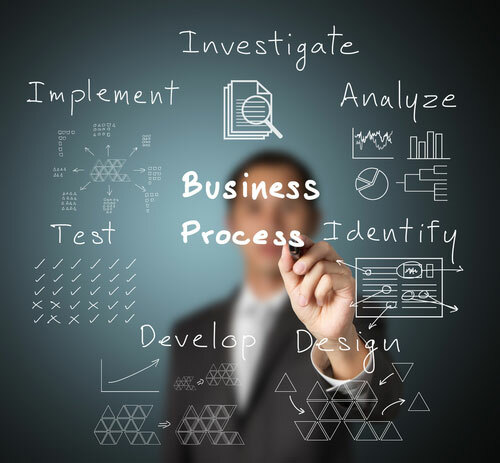 CapCircle provide process services from defining new processes to optimizing existing processes within your business. CapCircle has a vast network and access to specialised project resources and have managed some of the largest programmes for corporate customers in South Africa. We also provide affordable project management for medium sized businessss. 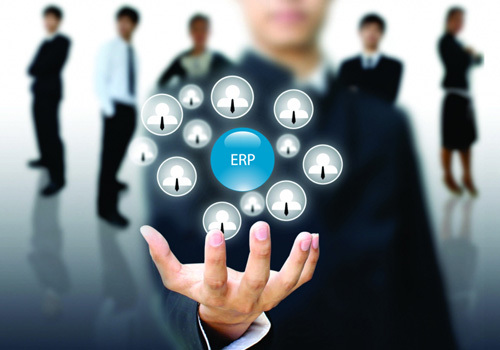 We provide specialised SAP and Oracle resources for complex corporate programmes. We have provided quality and key critical resources to our clients such as Vodacom, Nedbank, NLB, SA Post Office, SAB Miller, ABI, Coca-Cola and many more with critical and quality resources over the last 10 years. We have also served on two major resource panels for Vodacom, SABMiller, Coca-Cola Beverages SA, and the SA Post Office in providing Enterprise and Project Resources for large CAPEX and high profile programmes. 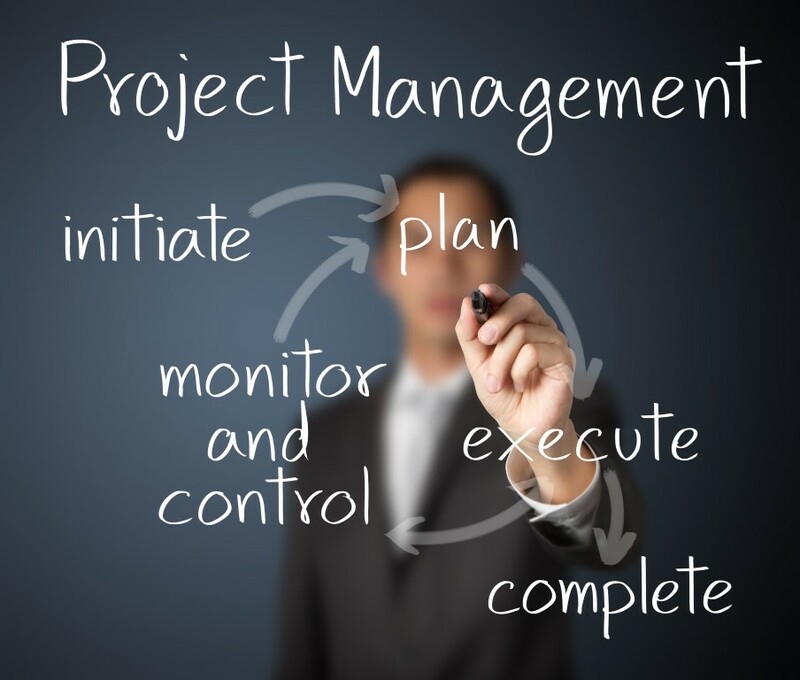 Project and Programme management offices in most organisations, are somewhat of an enigma. Everybody always agrees that it’s required, nobody knows exactly what it’s suppose to do and often those it serve are disappointed that it does not live up to expectations. Our business consulting experience extends across multiple industries such as telecommunications, manufacturing, energy, banking, FMCG & retail, and Public Sector. We act as trusted advisors to our clients and aim to create value through our interaction by increasing the operational effectiveness of your organisation. CapCircle focuses on business consultancy, project management and implementation of business plans and strategies through projects. A key offering is challenging traditional project and program management paradigms and offer a fresh, practical solution for executives to gain control over projects and capital expenditure. We appreciate and understand that people tasked with managing projects are often not experienced project managers. We provide consulting and project management services that comprise a complete offering from concept to completion, or simply consist of specific components within the business environment or project life cycle.